2820 - Iowa Mold Tooling Co., Inc. : Iowa Mold Tooling Co., Inc. 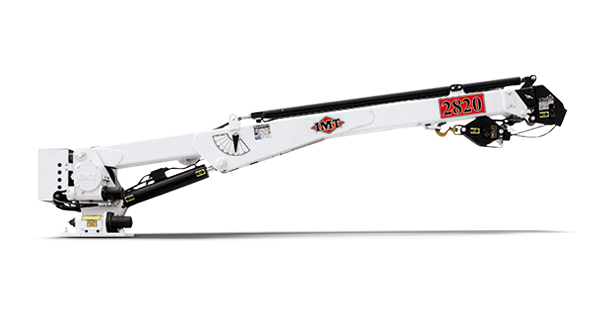 When you need compact crane on your job site, the 2820 telescopic crane is the perfect addition to your mechanics truck fleet. 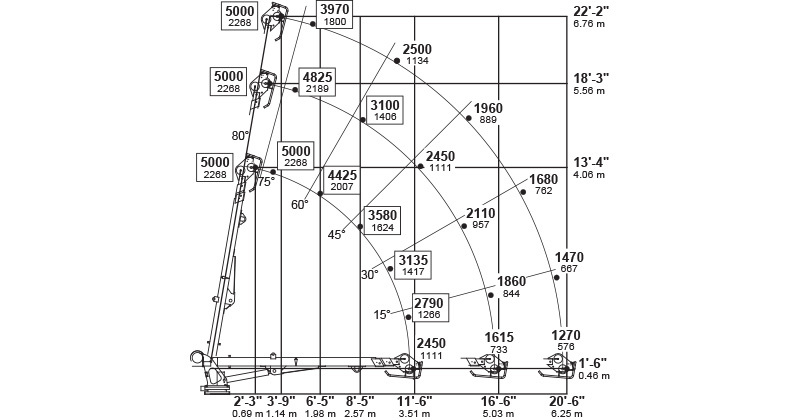 This little crane can do the heavy lifting for you with a lifting capacity of 5000 lb (2268 kg) and a maximum horizontal reach of 20′-6” (6.3 m). The 2820 requires minimal mounting space, which helps make more room for your payload. Max. Horizontal Reach 20'6 "